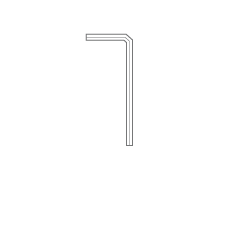 The higher the camera resolution is, the more image details you’ll obtain. 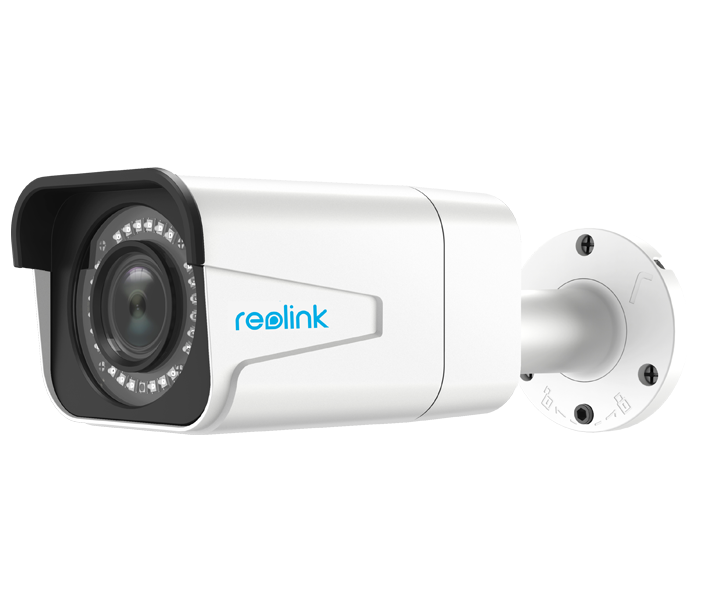 RLC-511 PoE security IP camera prides in the high resolution of 2560x1920, which is about 2.4X the resolution of 1080p, and even 1.3X the resolution of 1440p Super HD. It ensures true-color images with vivid details. 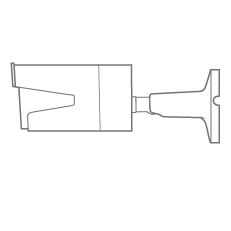 This bullet PoE security camera features a motorized varifocal lens that makes for the viewing angle of 31°~90°. Thanks to the 4X optical zoom, you can zoom in on a small area in astonishing details or zoom out for maximum coverage, without reducing the image resolution or quality. 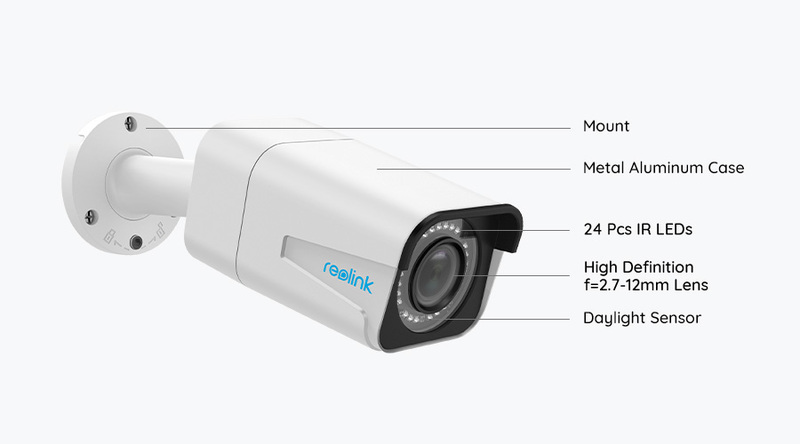 ●Reolink RLC-511 PoE IP camera stands guard keenly day and night. Whenever motion is detected, it will send you instant push notifications, email photos and video clips, enabling you to see in real-time what’s happening and take responsive action. 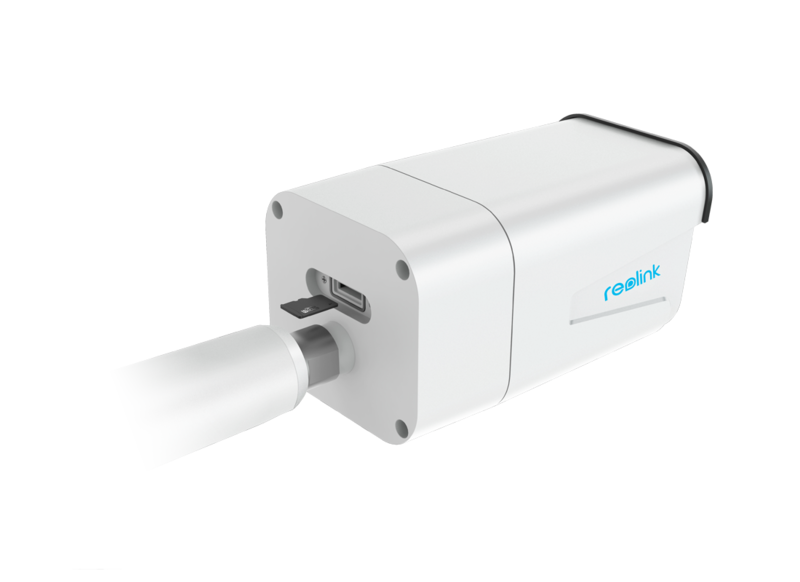 ●To define a specific area that you want your camera to cover, you can create motion detection zones on RLC-511 surveillance camera client. And you can also avoid unwanted alerts by adjusting motion detection sensitivity. 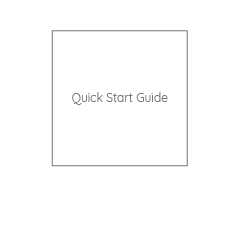 Save your time and cost with a simple setup process! 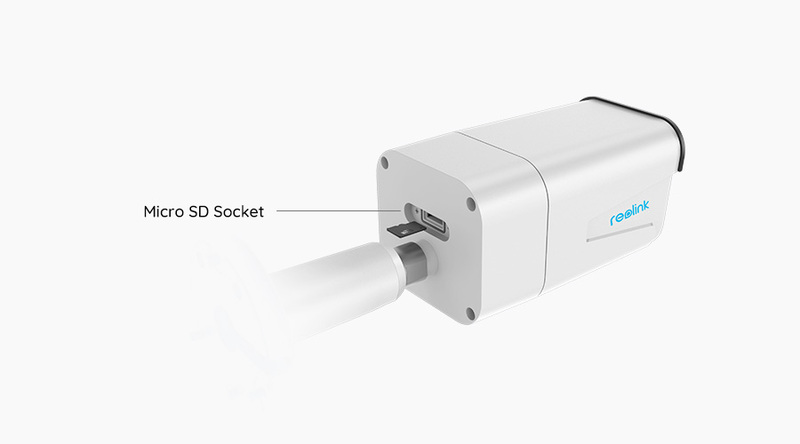 With Power over Ethernet (PoE), this outdoor bullet security camera can transmit videos and get power via only one network cable. 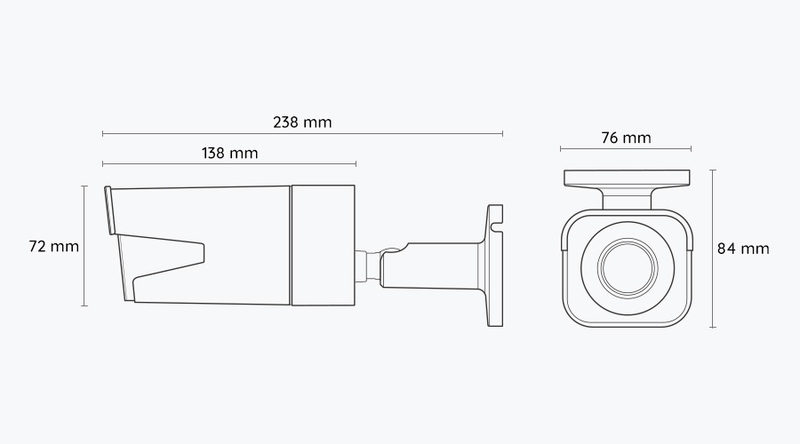 As a result, the camera installation can be accomplished quickly and painlessly at lower cost. Distance should never be a problem, especially for your security. Remote access makes it a reality for you to watch live viewing videos and monitor your property without actually being there. 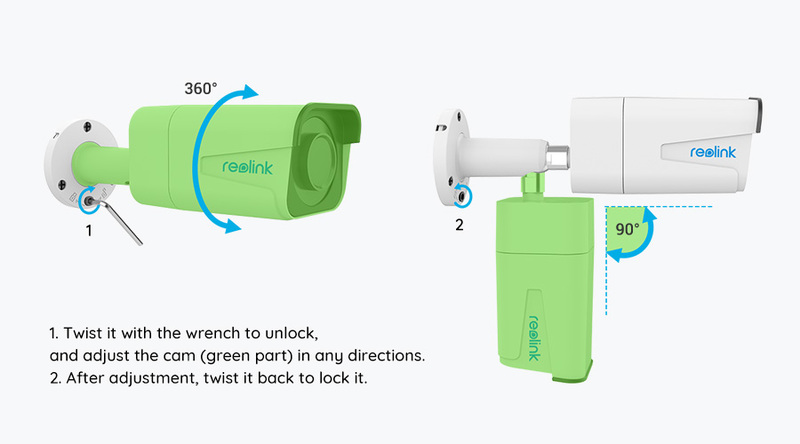 You can view this surveillance camera remotely via free Reolink App, free Reolink Client, and web browsers (IE, Google Chrome, Microsoft Edge, Safari, Firefox, etc.). Relying on the 24pcs infrared LEDs and advanced IR technology, this 5MP outdoor PoE IP camera features a night vision range of up to 100 feet. Clearer night vision also offers you the best chance to pinpoint small details, even in total darkness. ● Record and save motion triggered videos onsite. 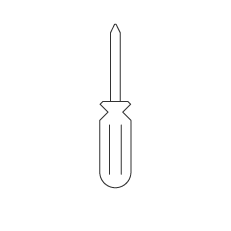 ● Play back all recorded video history to miss no single details. ● Require no subscription fees as a cost-effective option. Feel free to put RLC-511 PoE video surveillance camera anywhere, outdoors and indoors! 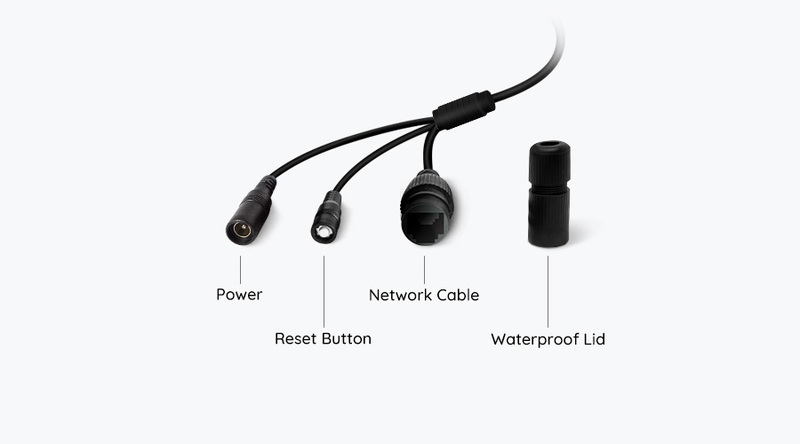 With IP66 waterproof rating, this outdoor security camera will never shrink back in front of the elements, like freezing rain, heavy snow, extreme cold and heat. 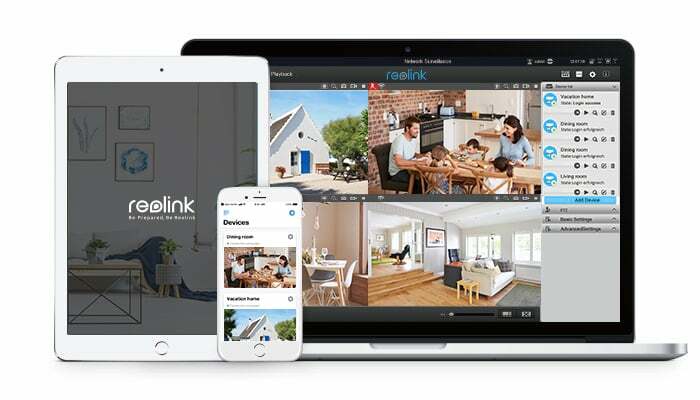 If you have multiple security cameras installed or if you prefer 24/7 recording, a Reolink NVR is your top option to manage and store the video footage. 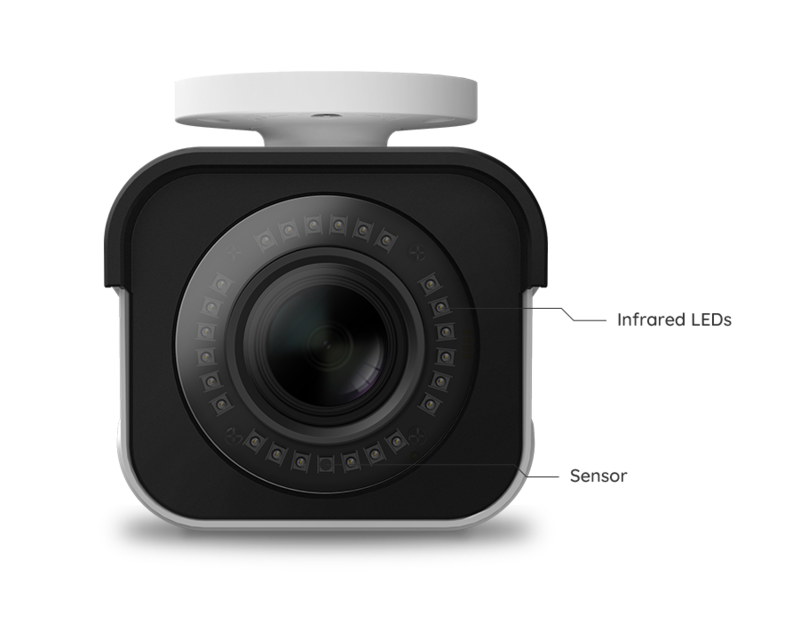 The NVR works perfectly with RLC-511 PoE IP camera for around-the-clock recording and surveillance. Most Popular 5MP/4MP HD PoE Outdoor IP Camera; 100ft Night Vision; Support Audio Recording. 5MP PoE PTZ Security Camera for 24/7 Surveillance; No Blind Spots; 190ft Night Vision.